FORT SMITH, Arkansas, November 20, 2018 — Landmark Member Mike Carroll has been named to the Arkansas 250, an elite group of Arkansans who influence the way we live, learn and do business in the state. Carroll is profiled in the 2018 edition of the Arkansas 250, published by Arkansas Business. For the past 40 years, Carroll has worked in the accounting industry, specializing in family-owned businesses. His firm, Taylor Carroll and Frye, merged with Beall Beattie and Thompson in 1990, creating what eventually became Beall Barclay & Company. This year, Beall Barclay & Company became Landmark PLC, Certified Public Accountants. Over the years, Carroll has been instrumental in growing the firm and creating its culture. 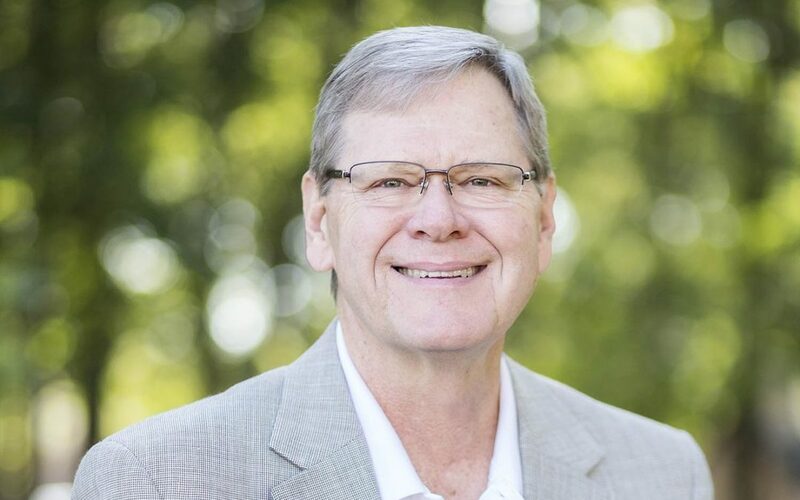 He currently serves as Chairman of the Arkansas Economic Development Commission, Chairman of the Transformation Advisory Board and is President of the Arkansas Society of Certified Public Accountants.